From napkin sketch to launch. I prototype, build, and grow digital products. 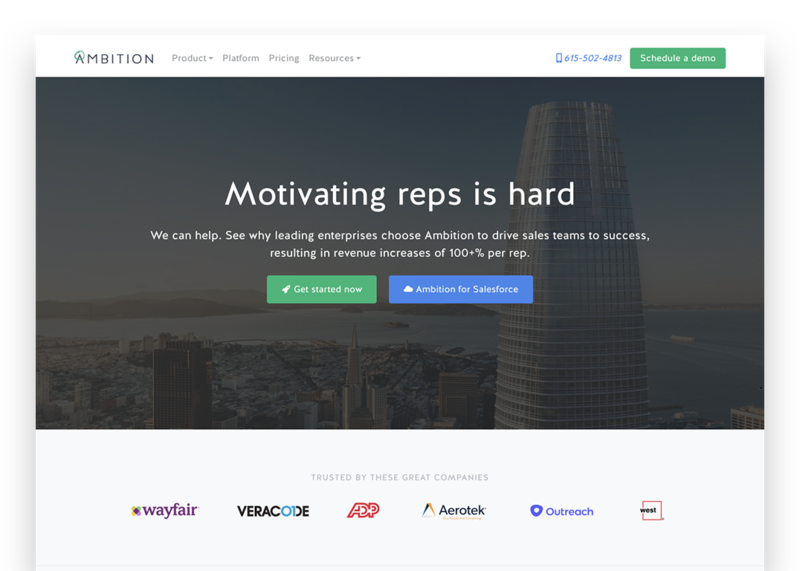 Ambition is a Salesforce gamification platform that helps companies increase sales effectiveness, build a strong culture, and align goals. 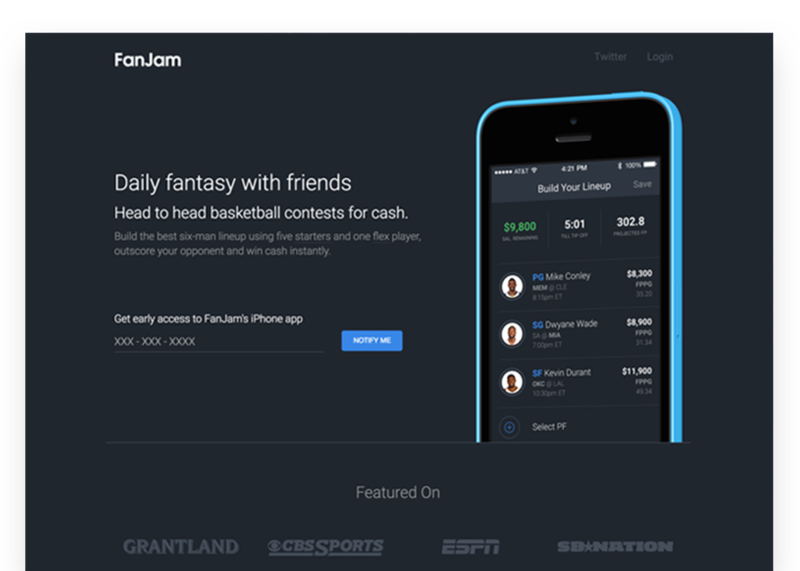 FanJam was a mobile daily fantasy basketball game that was featured on Grantland, ESPN, CBS Sports and more. 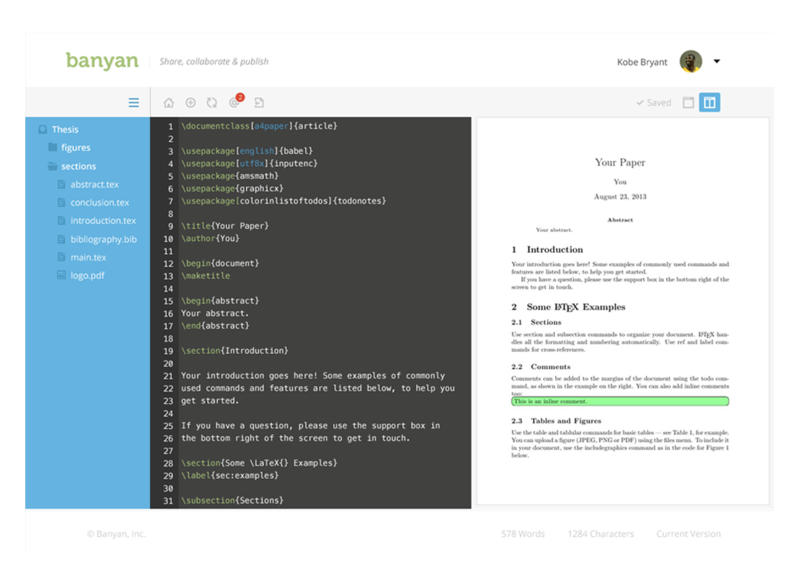 Banyan built cloud and desktop software that made it simple for researchers & academics to share, collaborate, and publish research.